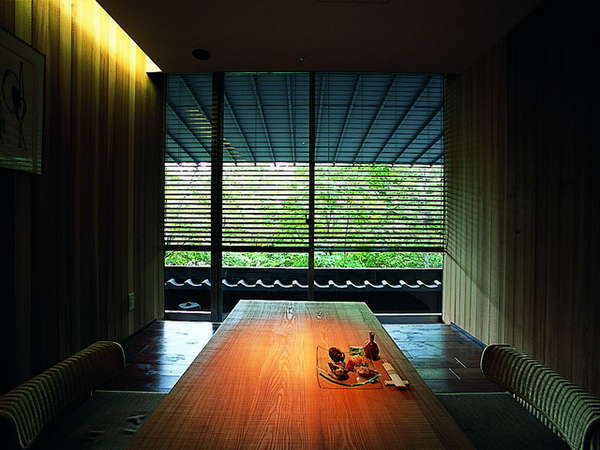 Bourou Noguchi Noboribetsu offers all suite rooms, and panoramic bath is equipped in every room to be enjoyed by couples. It is a hot spring in the room overlooking the grand natural settings of Noboribetsu, and beautiful views, very comfortable. Private bathing on the warm rocks is also available to relax. The hotel directs the time softly to leave away the everyday annoyance. 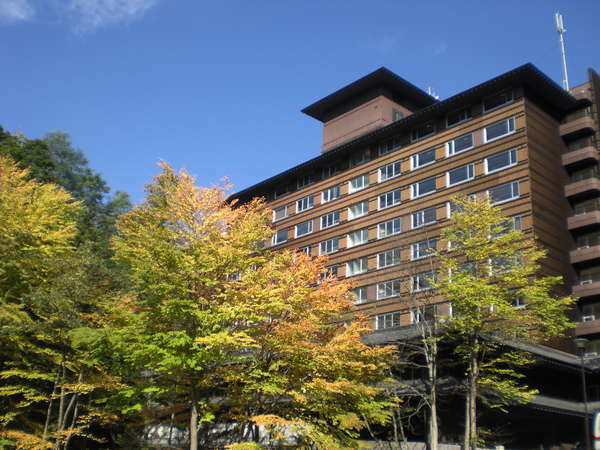 Take the bus from JR Noboribetsu Station bound for Prince Hotel and get off at Prince Hotel -mae.